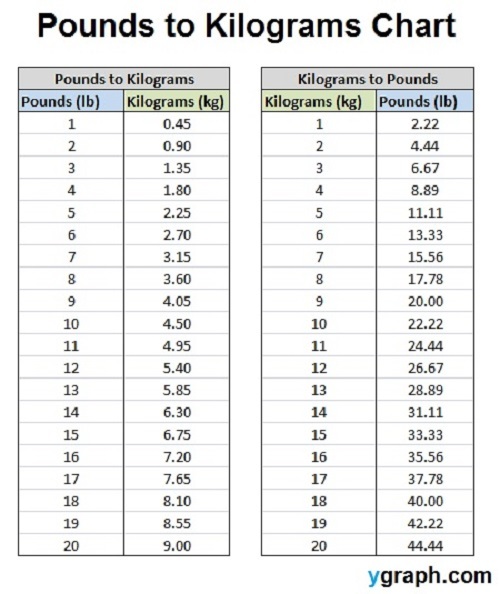 Pounds and “lbs.” are the equivalents of each other. The abbreviation “lbs.” is the official notation used to indicate pounds, a unit of measurement. libra would not equal a pound because the current equivalent of a pound is standardized as 16 ounces. However, the standard abbreviation for pound, whether singular or plural, is “lb.” The common usage of “lbs.” doesn’t reflect the Latin usage of the abbreviation. The pound (or pounds in its plural form) is a unit of measurement in the foot-pound-second system, also commonly known as the English system, or the FPS system. The pound plays a dominant role in the system since it is one of its primary components and is the representative unit of measurement for weight/mass/division. The other two represent length (foot) and time (second) respectively. The pound is a unit of measurement for weight, which is the property of matter that measures the mass of an object with respect to the Earth’s gravitational force. It can be applicable to many objects such as individuals, things, animals, and so on. In the United States, the pound is a unit of measurement for mass, and is the equivalent of 0.45 kilograms. The kilogram belongs to the meter-kilogram-second system. This system is also known as the International System of Units, SI, or the Metric system. However, the primary distinction between the two systems is the object of measurement; the kilogram measures mass, while the pound is a unit of measurement for weight. The pound has many types including the avoirdupois pound, the internationally accepted measurement of the pound. Other types of the pound are already extinct, such as the Troy pound (used by London jewelers), the Tower pound, the Merchants’ pound (or mercantile and commercial pound) for most trading goods, or the wool pound (for measurement of sheep’s wool), and London pound. Aside from weight and mass, the pound can also be used in other contexts like the thrust of a rocket or jet engine (expressed in pounds-force), torque (by indicating foot-pounds or pound-feet), pressure (as noted as pounds per square foot or pounds per square inch), and energy (as articulated as foot-pounds). 1.The pound is a unit of measurement that used worldwide that is one of the most widely recognized units. The pound is used in a number of different fields to express a specific amount of matter. 3.Both pounds and “lbs.” (as a symbol) are associated with the English Imperial system, or the FPS system (foot-pound-second). The pound stands for the basic and standard measurement of weight. 4.Even though the pound is part of the English system, countries like the United States still use it in one of its forms; this form of pound is called the international or avoirdupois pound. Celine. "Difference Between Lbs and Pounds." DifferenceBetween.net. September 20, 2018 < http://www.differencebetween.net/science/mathematics-statistics/difference-between-lbs-and-pounds/ >. The information given in the beginning of this article is erroneous. The Chicago Manual of Style, (15th ed., sec. 15.72) as well as many other sources, specify that the plural of the abbreviation “lb.” for pound is simply “lb.” Lb. is short for the Latin term “librum.” Latin does not use the letter s to denote the plural. Adding an “s” to the abbreviation “lb.” makes the term “poundses,”which is obviously incorrect. Please ensure your information is accurate. Please ensure your responses are correct.